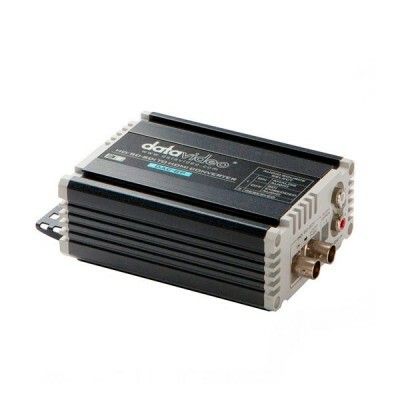 Datavideo DAC-7 is a small but powerful mini converter that enables users to convert the output from any camera, including prosumer level cameras, to professional SD-SDI for easy connection to existing professional or broadcast equipment; for example SDI switchers such as Datavideo's SE-900 or SE-1000. 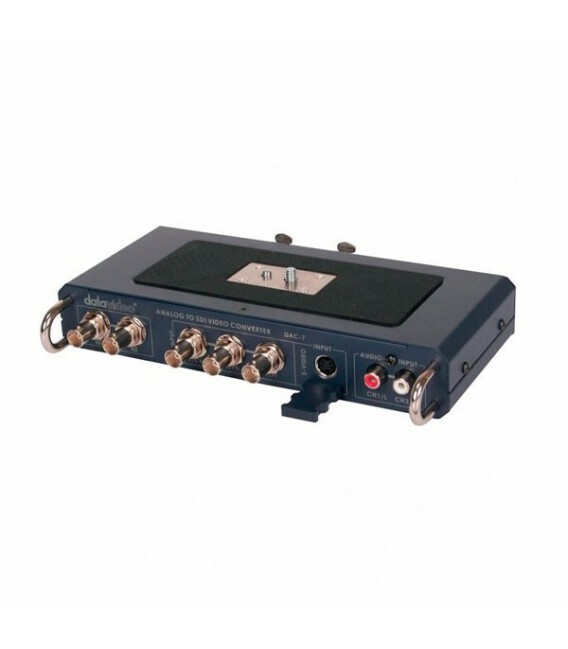 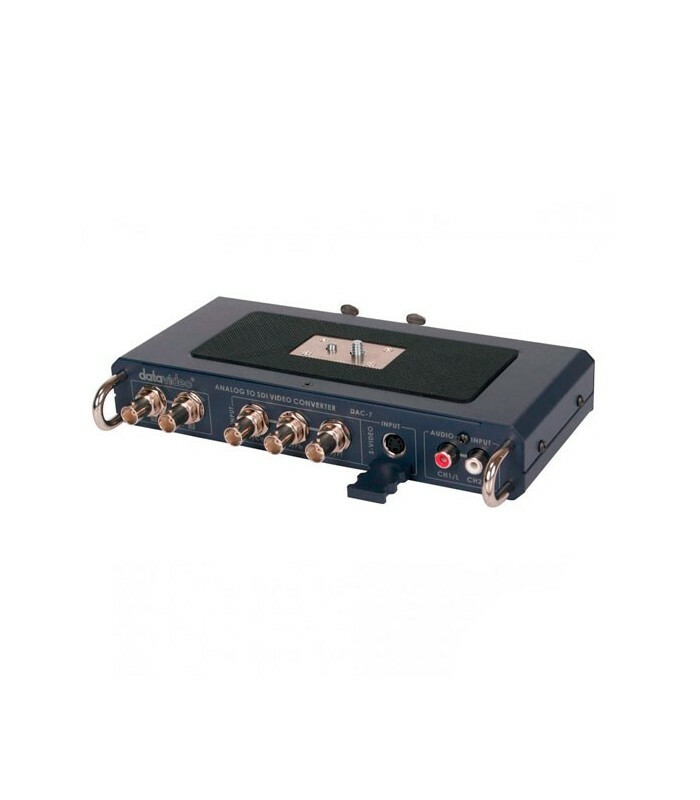 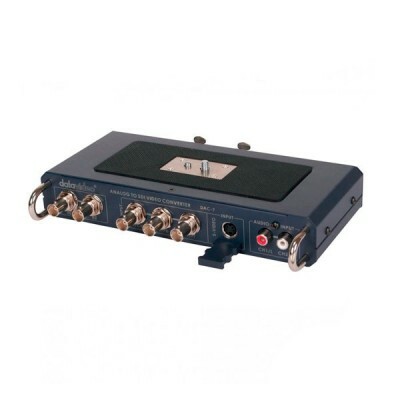 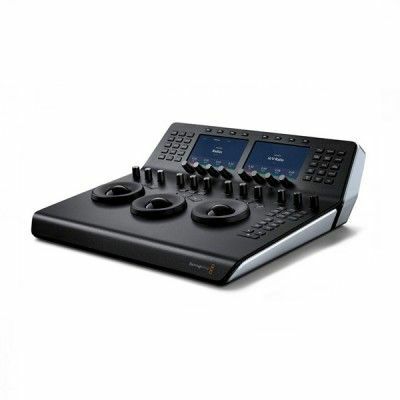 The DAC-7 can accommodate two channels of audio input via RCA or balanced XLR and embed them both in the SDI signal, requiring only one SDI cable for both video and audio transmission. 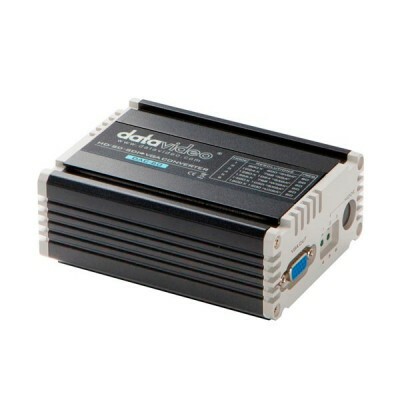 The DAC-7 is extremely portable, can easily and quickly be mounted between a tripod and a camera, or directly on the camera.